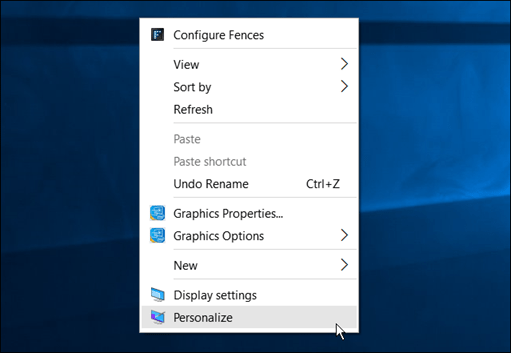 Microsoft released Windows 10 build 10059 yesterday, and it features its new hero desktop and login screen background, here’s how to enable it. 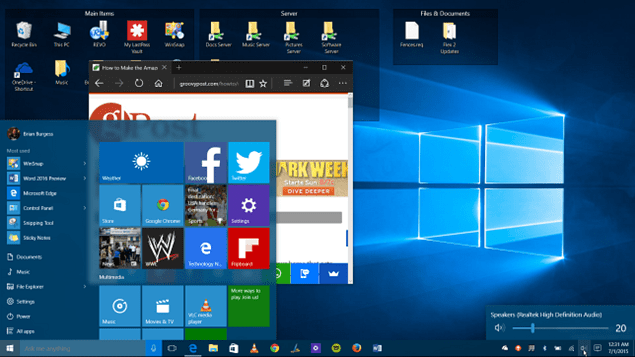 Microsoft released Windows 10 build 10159 yesterday to Windows Insiders, which was the first time the company has released new builds back-to-back. While the company touts 300 fixes in this latest build, the two features that jump out are the new hero wallpaper, and the new login screen – which also displays the hero image. Here’s a look at how to enable the new background if you don’t have it already. 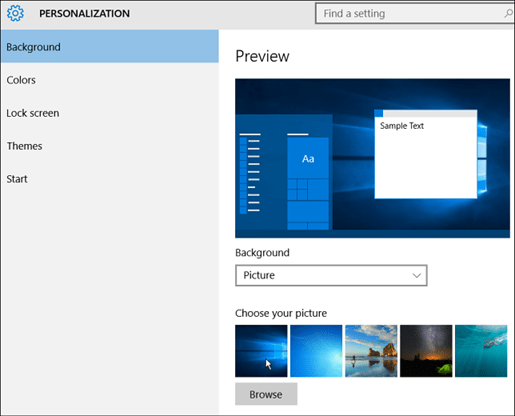 Right-click an empty area of the desktop and select Personalize. When the Personalization screen comes up, Background from the list on the left will already be selected. On the right, select Picture from the dropdown menu and then choose the new theme. That’s all there is to it. Now you will be able to enjoy the new wallpaper that Microsoft is calling its Hero Background. 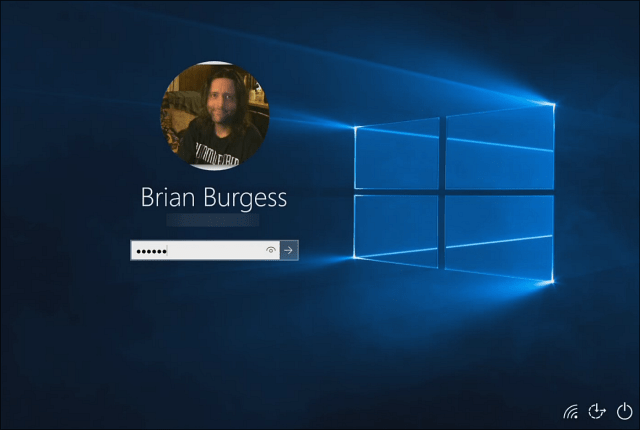 Here is a look at what the new Login screen looks like in build 10159. If I had other users set up on this PC, their accounts would appear in the lower left corner. I actually like this new design, which took more work than you would think, it was a big production, and one can assume Microsoft spent a lot of money to create it. For a behind the scenes look at some of went into creating this new design, check out the following video. What do you think of the design of this new wallpaper? 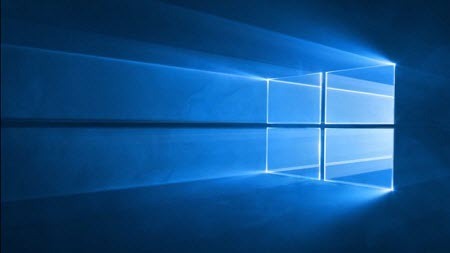 This should be the default background when Windows 10 is officially released on July 29th, but of course, if you aren’t a fan of it, you can always change it to whatever you want. how do i configure java path in windows 10? Actually, I am having a ball with the Win10 TP. The new logo for Win10 is something you could stare at and meditate! Hero? It’s a nice image, but hardly heroic.